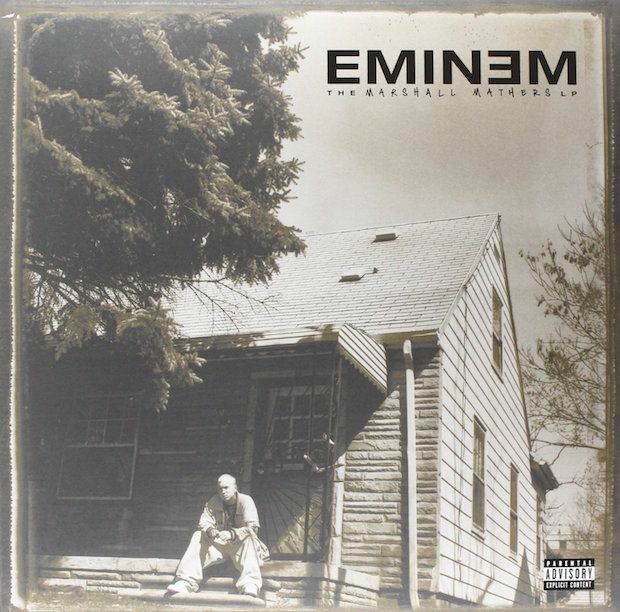 Eminem's childhood home is iconic. 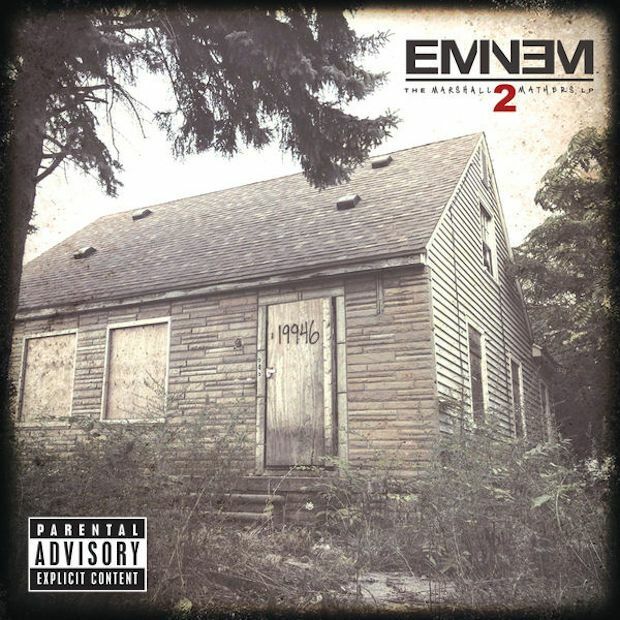 It appeared on the cover of the "Marshall Mathers LP" and the sequel in 2013. 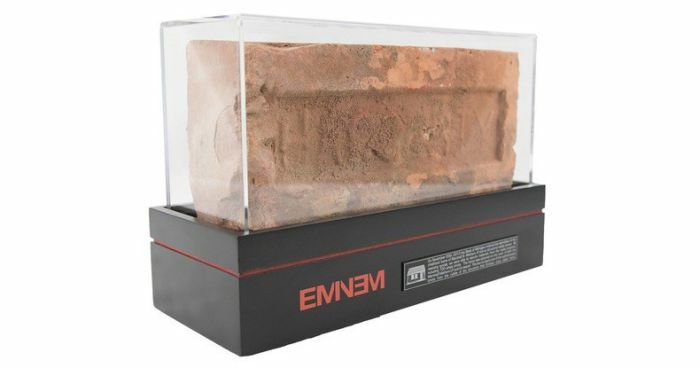 The home was destroyed in 2013 but Eminem is selling 700 bricks from the famous house and each one comes with Eminem's handwritten signature. But why so many down votes?It is certainly f*cking bizarre. and you need to get your head examined if you want to bid on something as stupid as a house brick. but hey, fools and their money, etc.